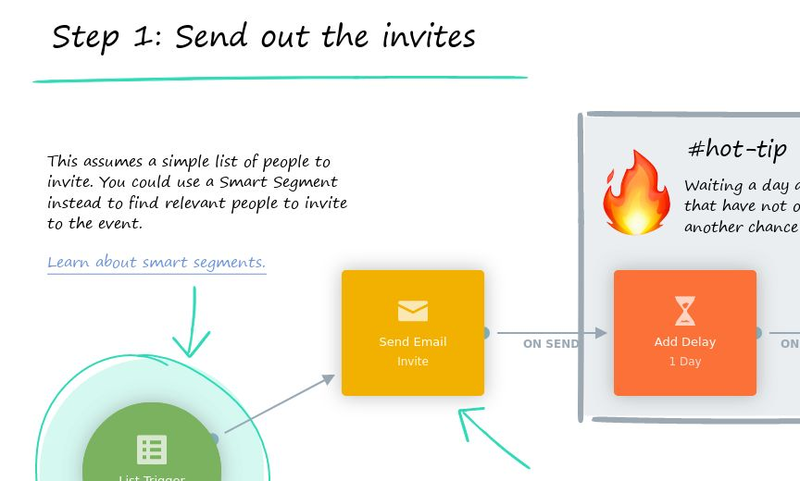 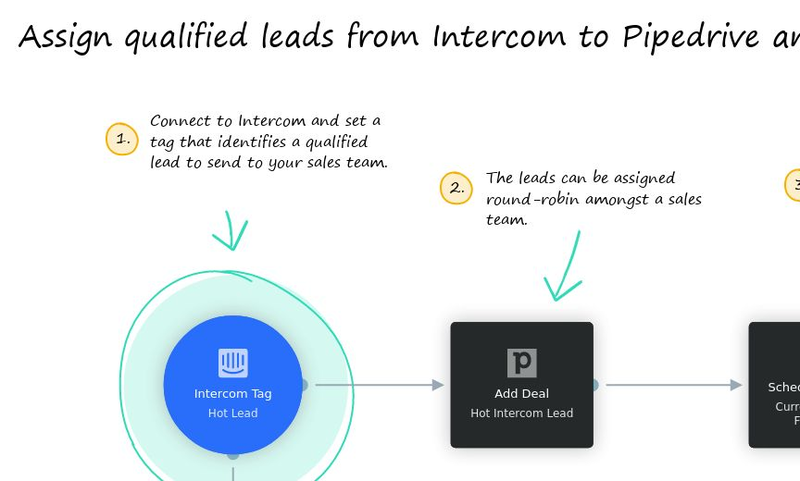 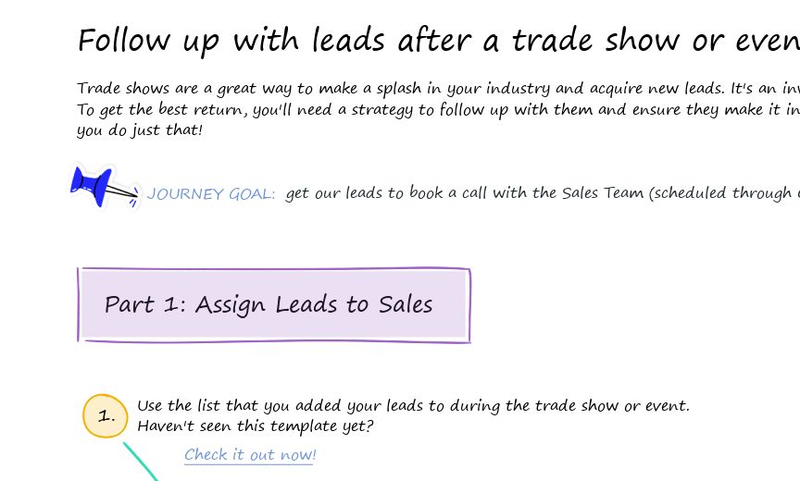 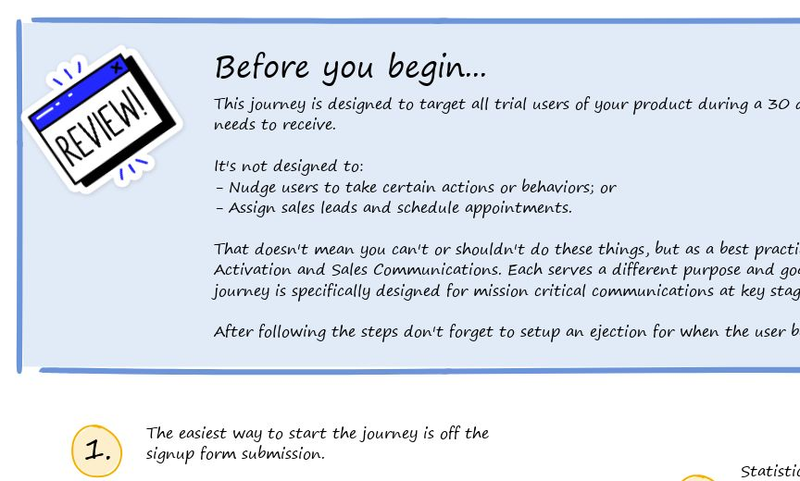 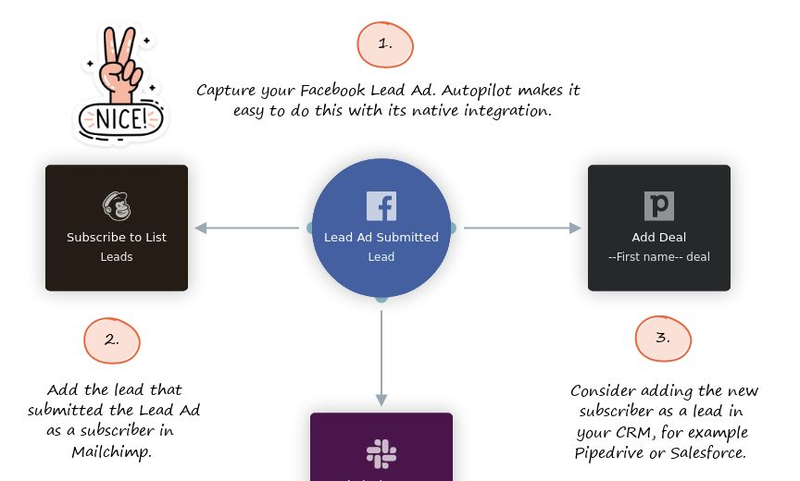 Assign qualified leads from Intercom conversations to Pipedrive and automatically follow up. 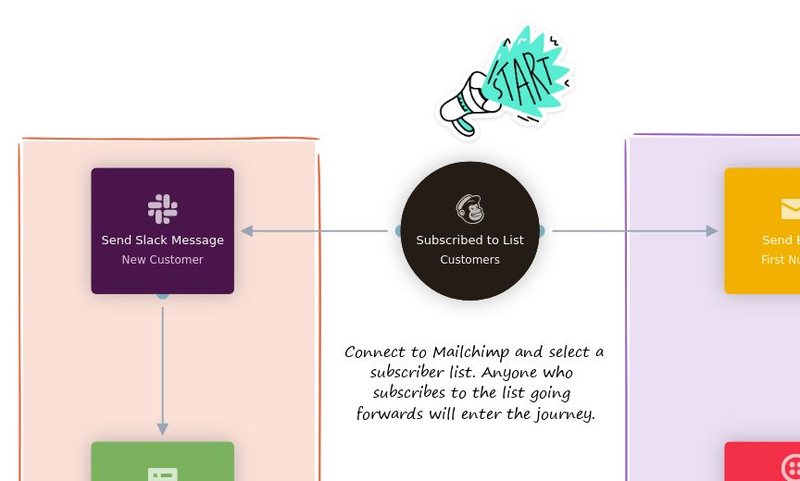 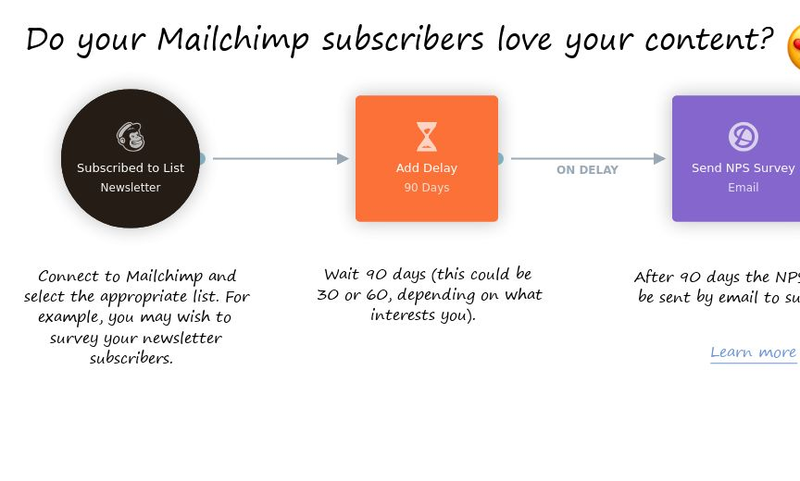 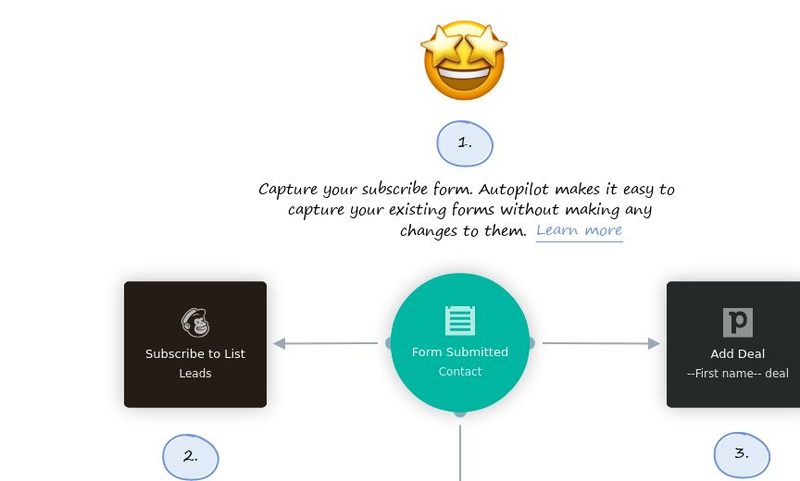 Put your existing forms to work and turn new leads into Mailchimp subscribers. 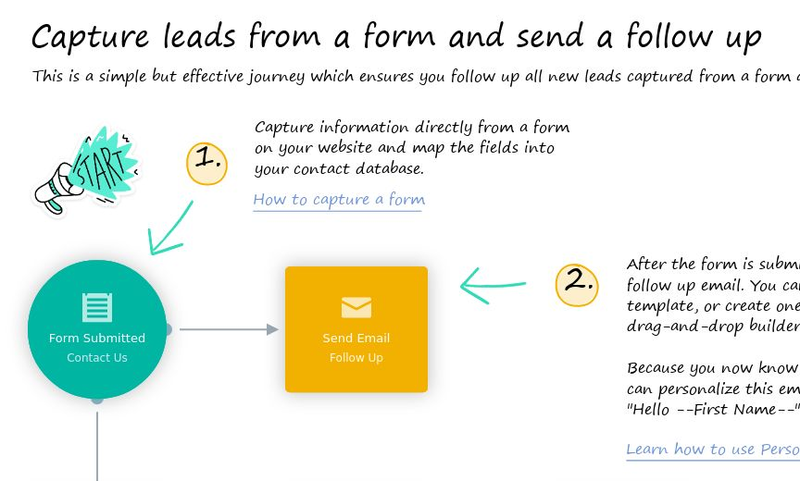 Follow up news leads after they submit a form on your website. 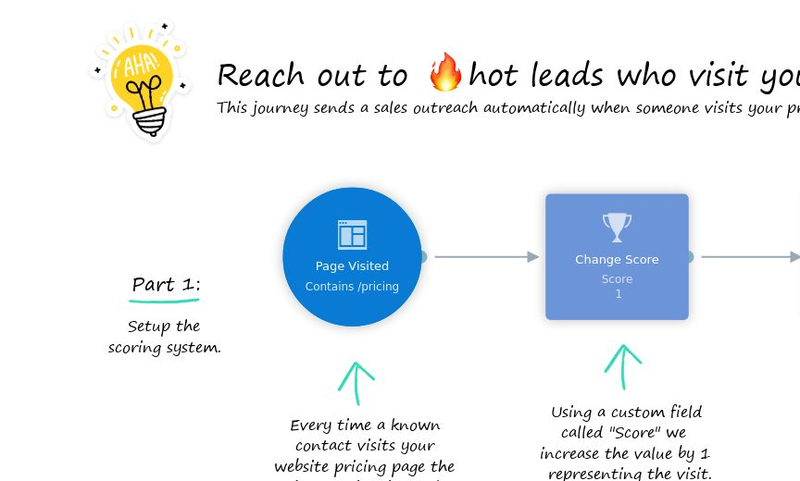 When a prospect visits your pricing page more than once, automatically send them a sales outreach.